Valentine comes early! 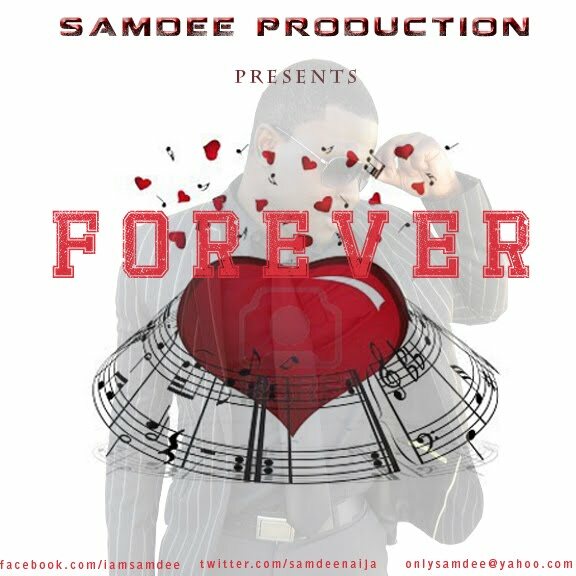 Samdee drops 'Forever'. 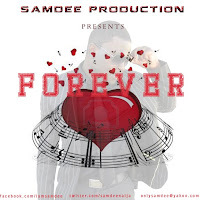 SamDee drops his first single of the year titled “FOREVER” on a beat produced by him. He delivered his heart with the help of sweet, harmonious instruments in the background. Have fun as you listen to this vibrant love song and watch out for more tunes from him as the year goes on.